Flexsteel Vapor Assist hoses are for Stage II Vacuum Assist Systems where a pump in the dispenser pulls the gasoline vapors away from the vehicle fill pipe during fueling. 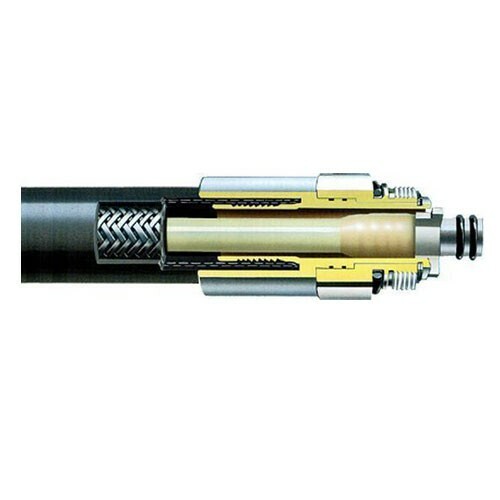 Continental ContiTech's Flexsteel Vapor Assist hoses are for Stage II Vacuum Assist Systems where a pump in the dispenser pulls the gasoline vapors away from the vehicle fill pipe during fueling. 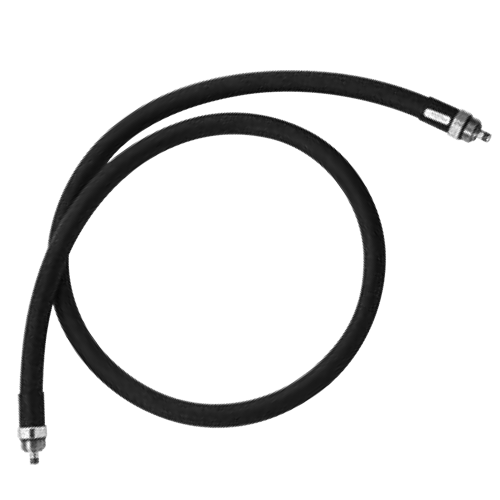 This VST-ISP-060-SS 5' Vac Assist Whip Hose is designed for Vacuum Assist type systems where maximum flow rate and efficiency are required.